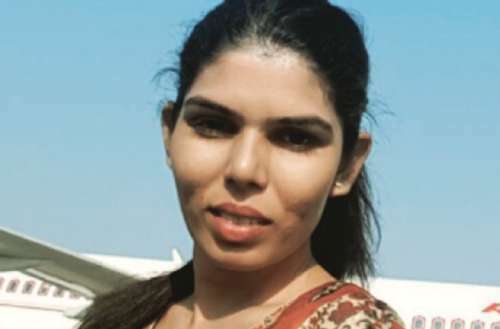 Shanavi Ponnusamy has written a letter to the President of India, Ram Nath Kovind, seeking permission for a “mercy killing.” Her suicidal request is over being refused a job from Air India allegedly because of her gender, four times in a row. Last November, Ponnusamy went to India’s Supreme Court challenging Air India’s decision. Though the Court issued a notice and requested a response from both Air India and the Civil Aviation Ministry within four weeks, neither organization have replied. The letter was posted at the Trans Rights Now Collective page on Facebook. 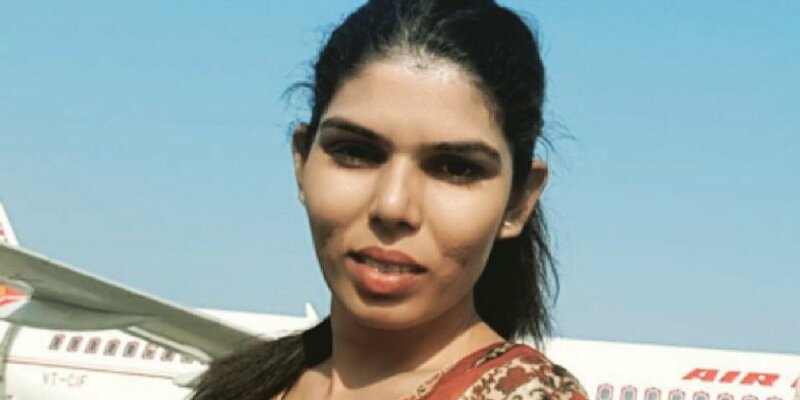 In it, she describes her background as an engineering graduate who previously worked for Air India’s international customer support. However, after transitioning, she was refused the opportunity to become a cabin crew member. So here am requesting to you that as am not able to raise in question against Air India and [the] Ministry of Civil Aviation as there is no response from them already, kindly do ‘euthanize’ [me]. I am proud to die [by] my Indian government[‘s] hand. 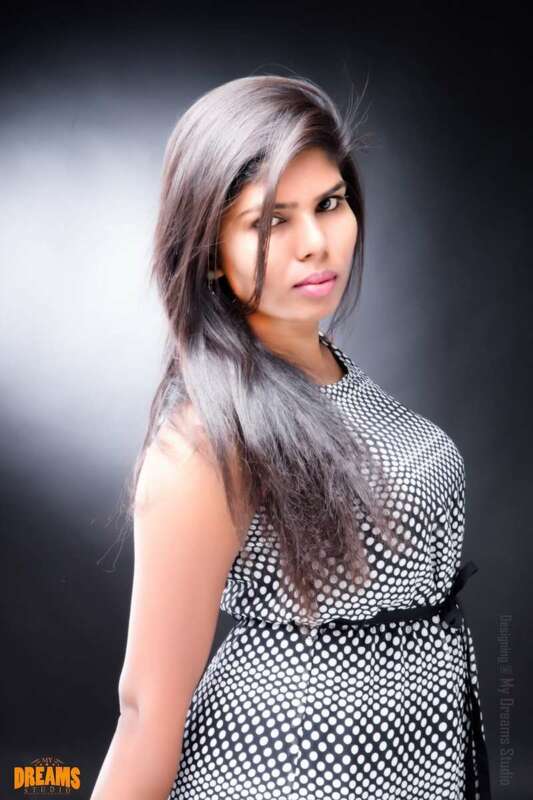 Ponnusamy also works as a model in Chennai, India.